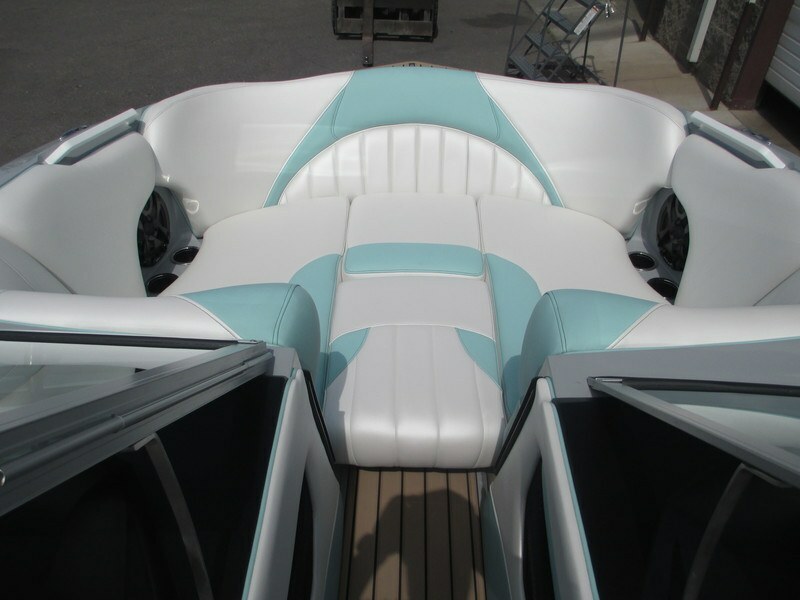 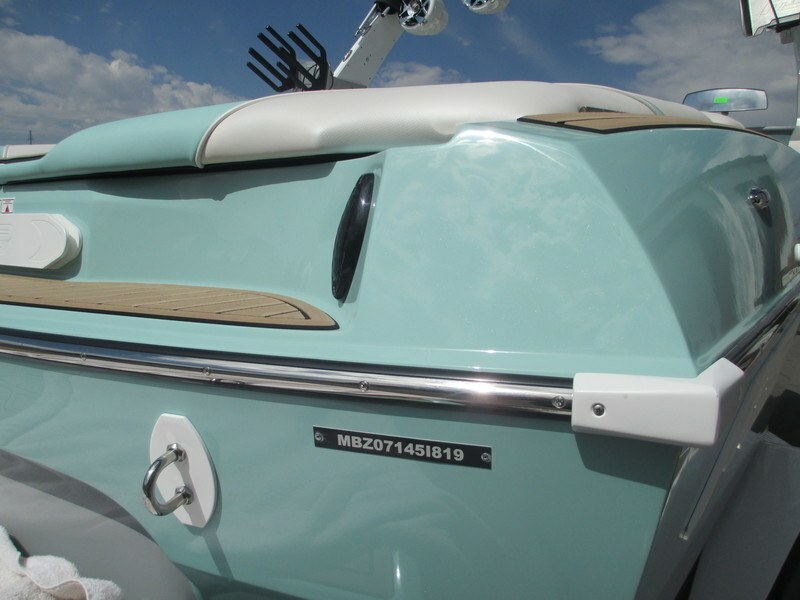 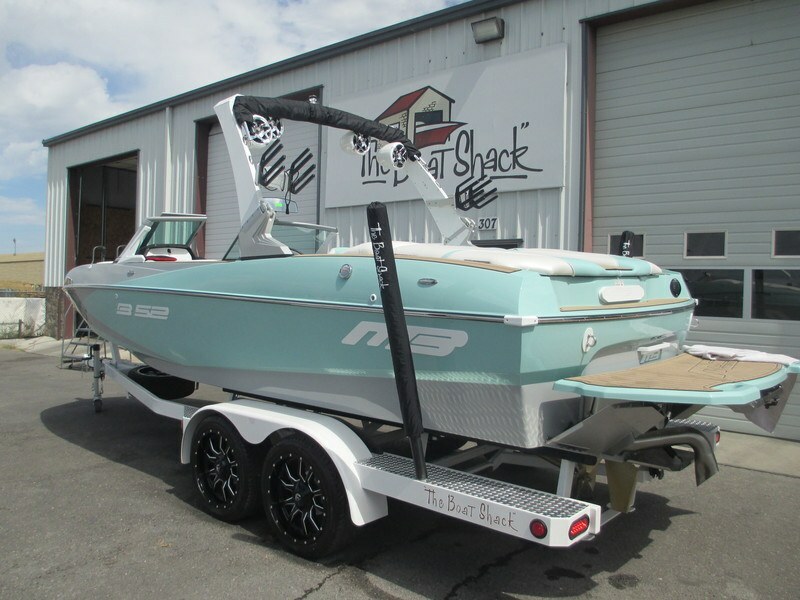 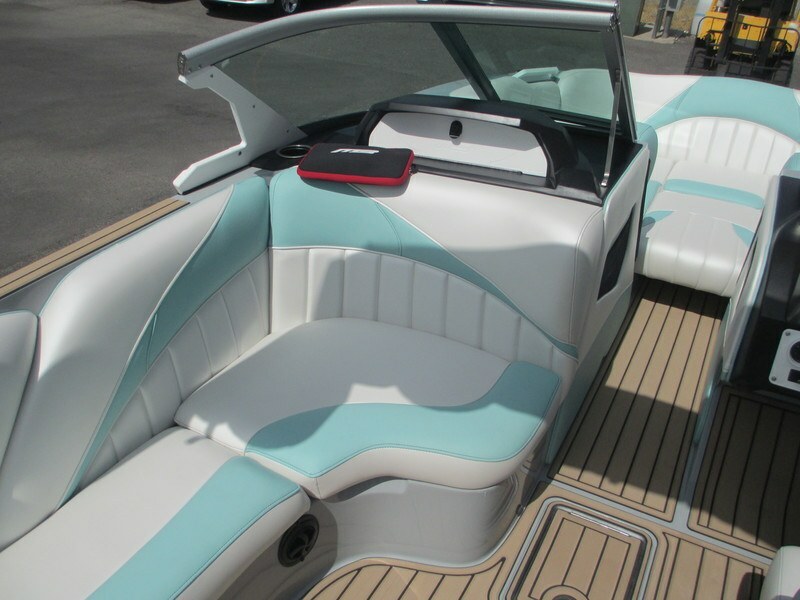 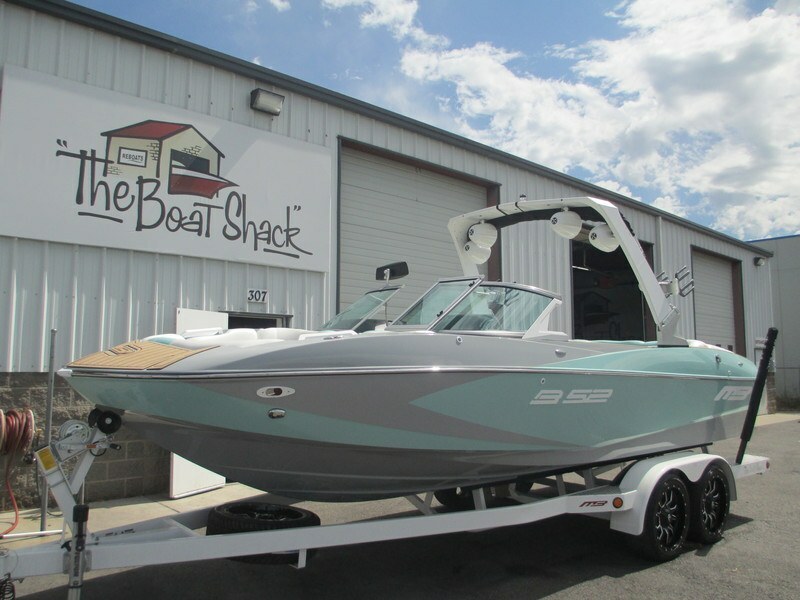 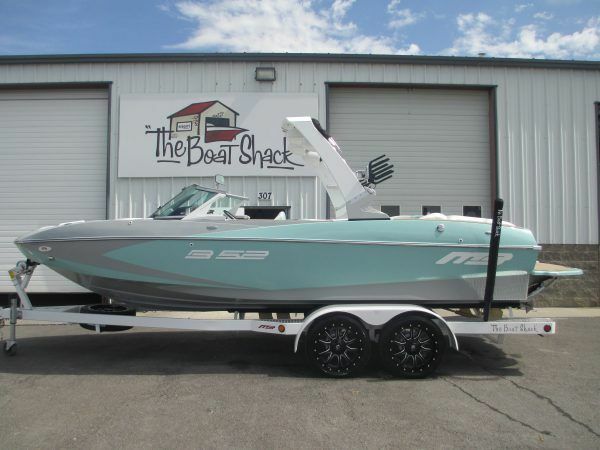 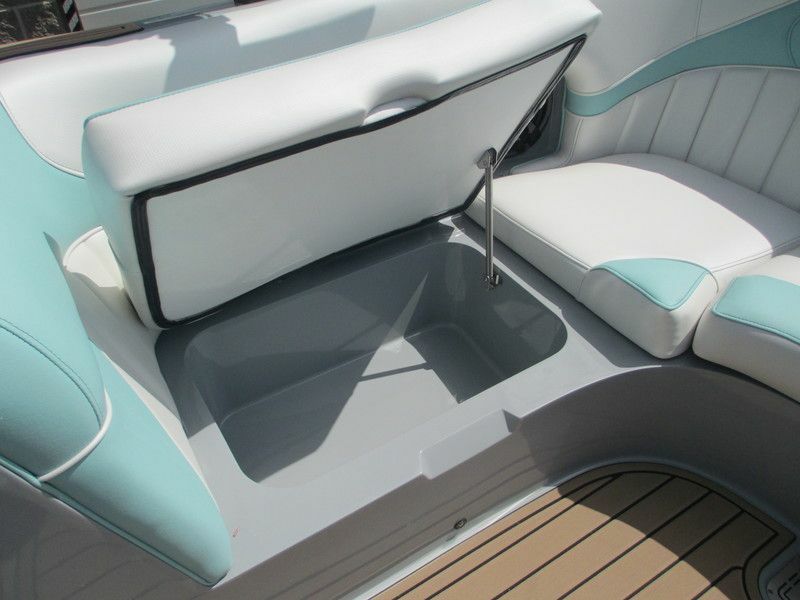 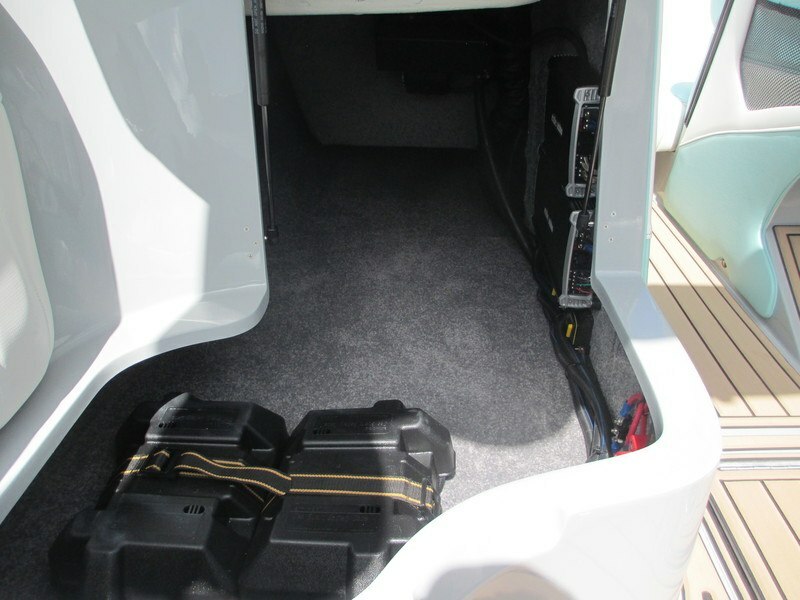 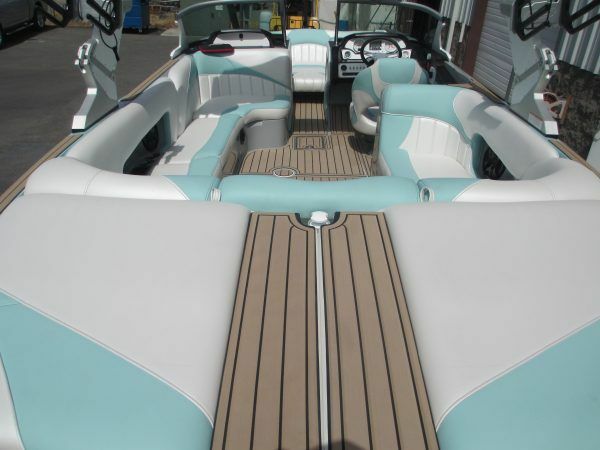 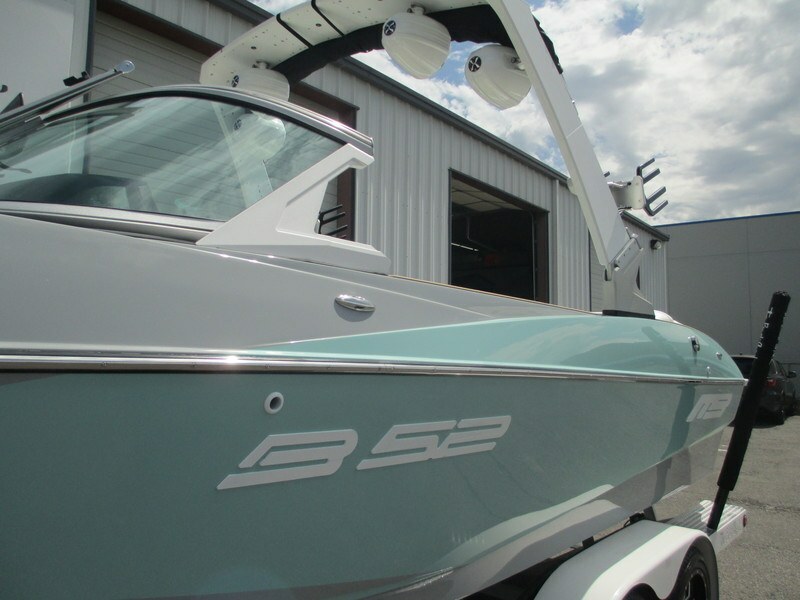 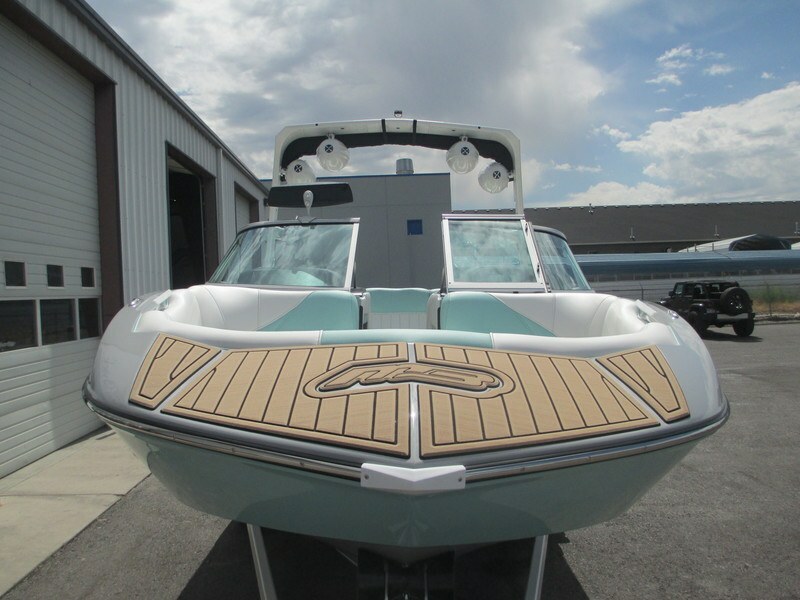 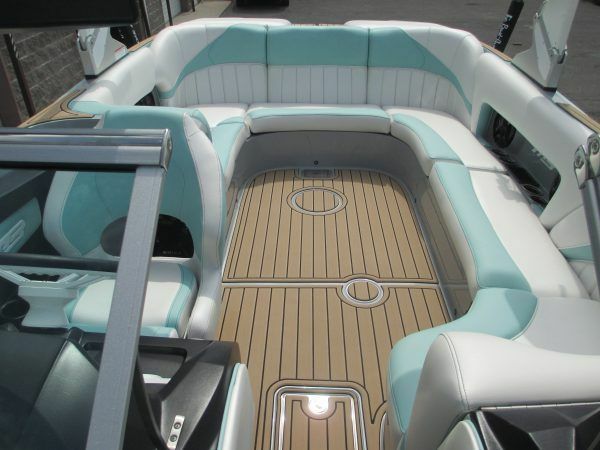 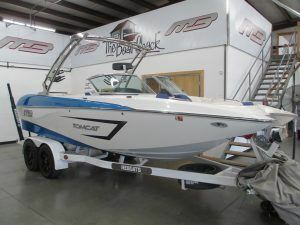 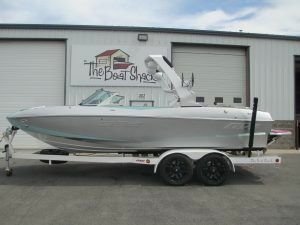 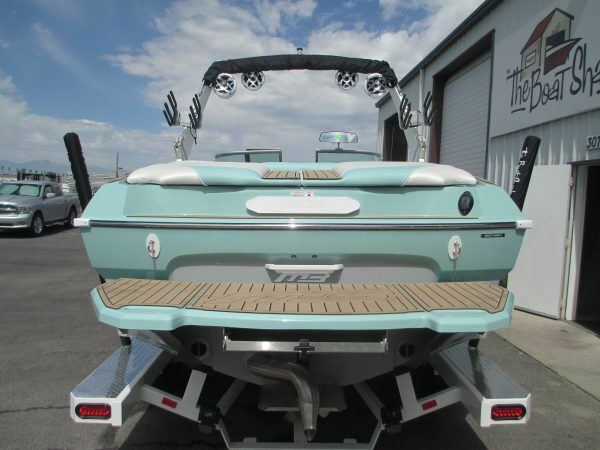 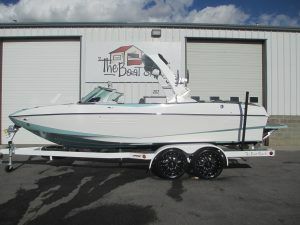 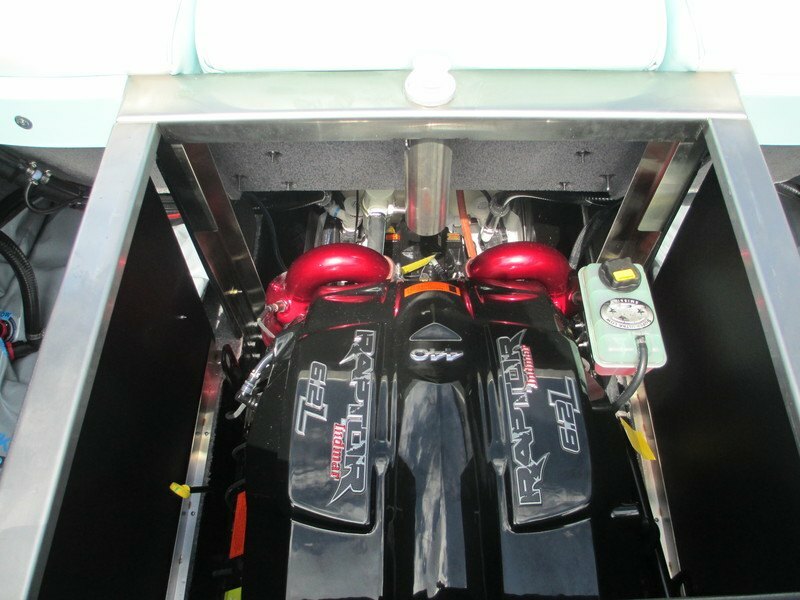 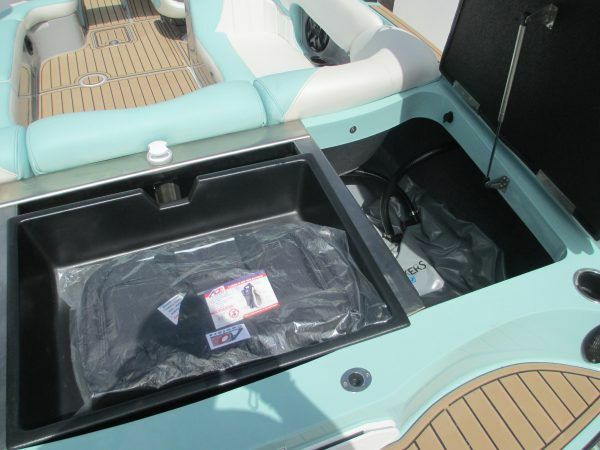 The 23 B52 had changed the way The Boat Shack and MB Sports is looked at in Utah… this boat is up for any and every challenge thrown it’s way! 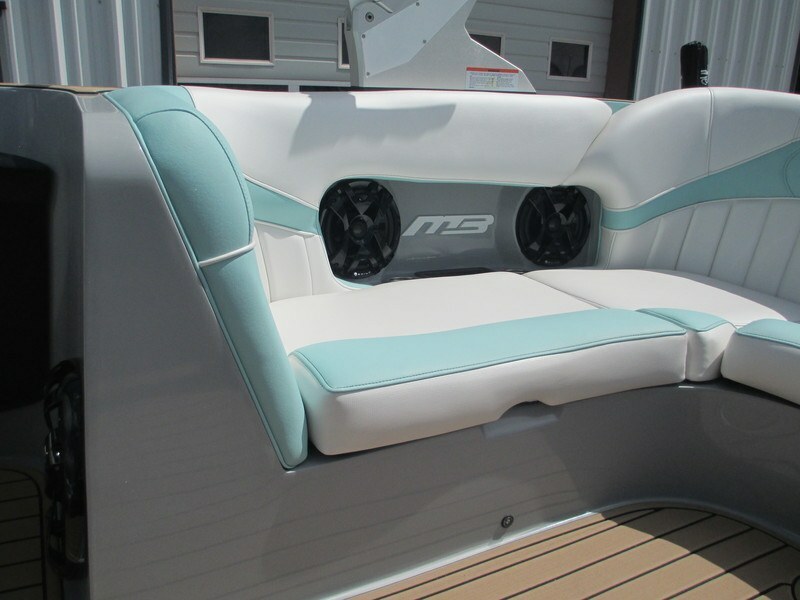 MB has spent a ton of time on an all new hull that is built to create some insane waves but still give you the MB family ride they’ve become famous for… Bring on cruising, rough water, wakeboarding, skiing and MASSIVE WAVES! 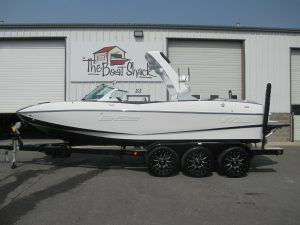 The Boat Shacks classic sea foam at it’s finest! 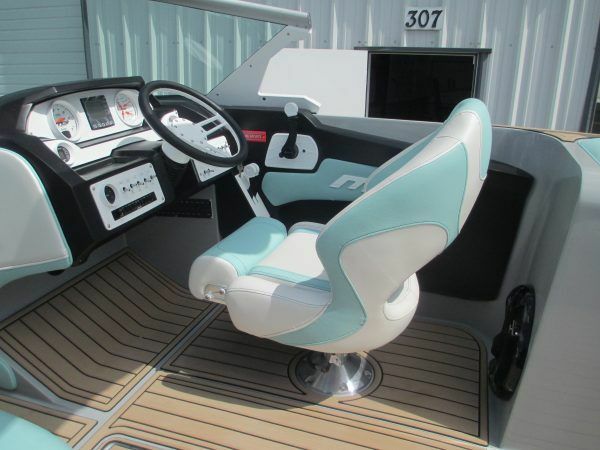 Amazing boat for the money!!!! 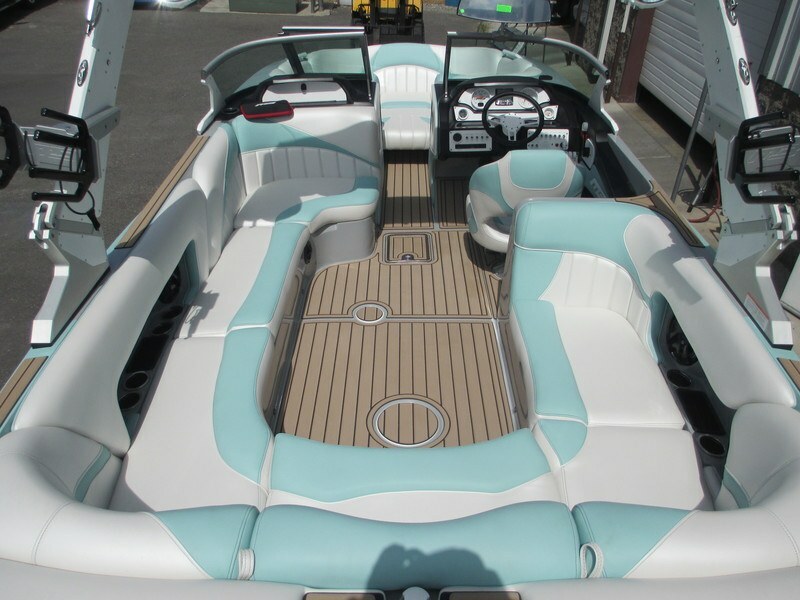 Only 217 hours.